Tonight we were fortunate to have quite a few speakers from the community and our local Interact Clubs. First was Shane Grayson, Interact District Governor. 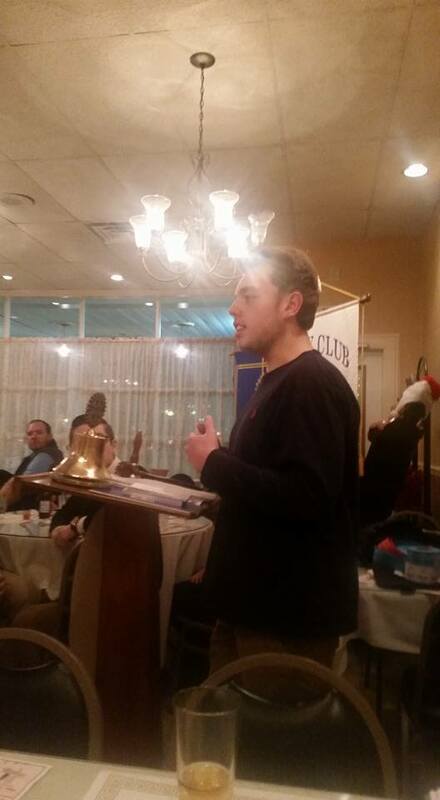 Shane gave us some of his background with the Interact Club, what led him to join, as well as programs coming up. 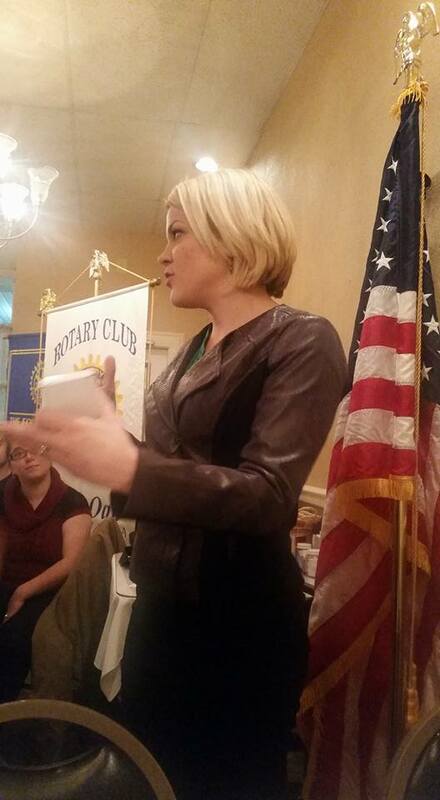 Then we heard from Mary Moximchalk, Account Executive for Excela Health Works Occupational Medicine. Mary gave us a background on the occupational medicine program, which covers things such as workplace drug testing, workplace injury, wellness programs for employees. Stop by on a Thursday night for more speakers like Shane and Mary.